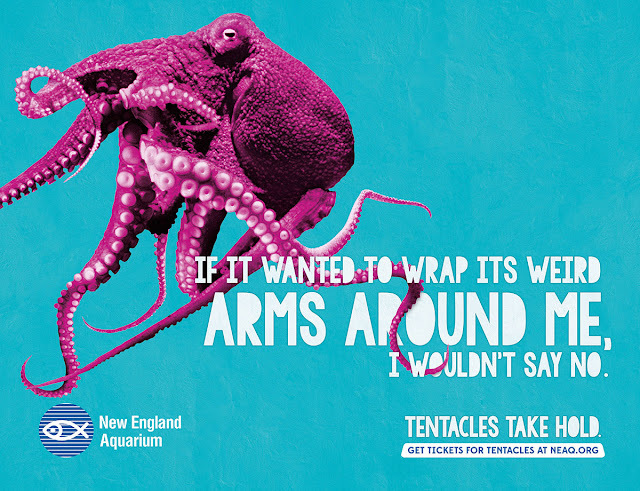 The hot and steamy days of summer are upon us, and those uber-cool cold-water superstars in our brand new octopus exhibit are the hottest sea creatures in the city. 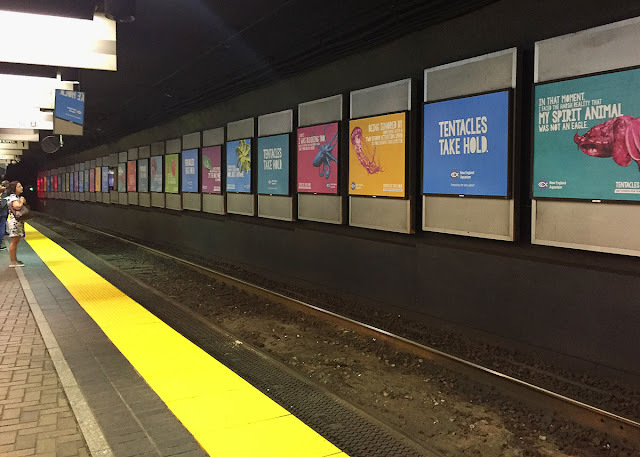 You may have seen these eight-armed brainiacs and their tentacled cousins on light posts, subway billboards, and towering over Kenmore Square. And soon you'll see them squirt across your small screen. Arrive before 10:30 a.m. or after 3:30 p.m. to avoid peak times. Take advantage of our summer hours and carouse with the cuttlefish even later in the afternoon — until 6 p.m. Sunday through Thursday, and until 7 p.m. on Friday and Saturdays. Save on parking fees (and live blue) by using public transportation. And save paper by buying tickets online and showing them on your smart device (also a great way to skip the line).